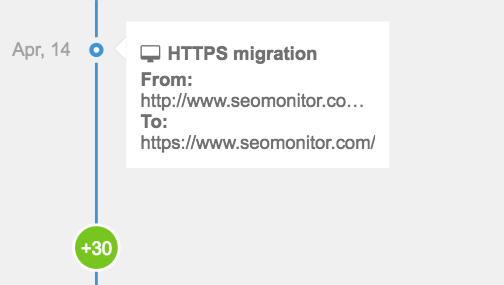 Your domain has just migrated to https. Is there anything you should adjust in SEOmonitor? How is the keyword data going to be impacted? 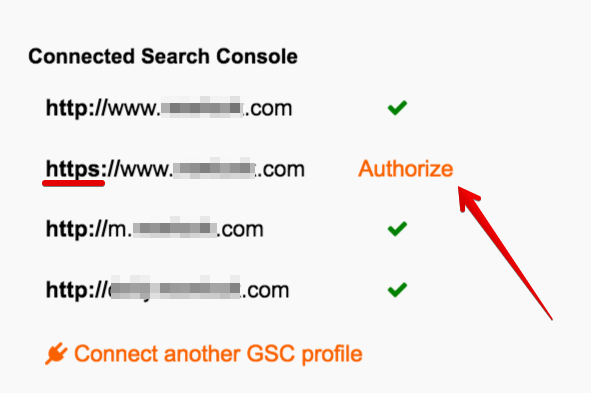 Once all of the new GSC profiles are connected, the platform will automatically add them to its algorithm of breaking down the not-provided traffic data from Analytics. The eventual slight errors in the traffic distribution on keywords, following the migration, will most likely be fixed once the Google search data is updated. Displaying the rank fluctuation triggered by the migration will also make it easier to evaluate its positive impact.